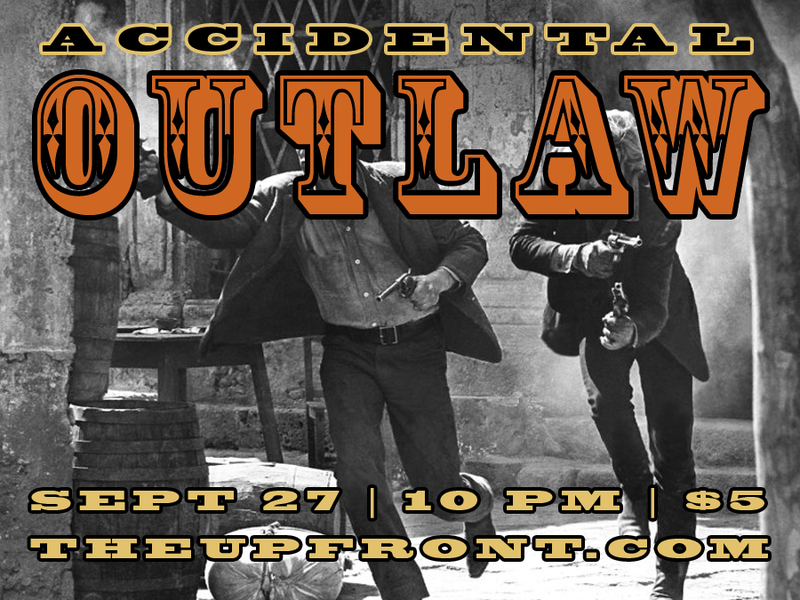 It’s a regular day in the old west, until a regular dude is swept up in a crime gone-bad! Now he must race to clear his good name while both lawmen and criminals close in, or else suffer an outlaw’s fate! ONE NIGHT ONLY!